My (Affordable!) 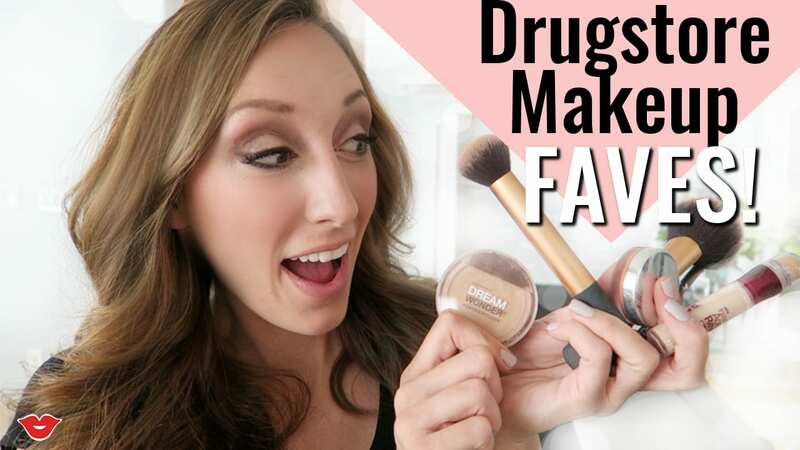 Drugstore Makeup Favorites! Since starting my daily 1-minute Vlogs, I've been asked A LOT about what makeup I wear and how I do my makeup. Can I let you in on a little secret? 90% of the time my look is done entirely with drugstore makeup! It's true! So, by popular demand, for today's Millennial Moms video I show you all my drugstore makeup favorites, how I do my makeup, and some great makeup hacks, tips, and tricks! Quick reminder to subscribe to Millennial Moms if you haven't already! I upload mom tips, advice, hacks, and general foolishness every-other Wednesday for your viewing enjoyment. And subscribe to my FunCheapOrFree YouTube Channel while you're at it for my new weekly Vlog, Q&A's, home tours, periscope videos, and other goodies. Ok, so let's get on with the video! My (Affordable!) 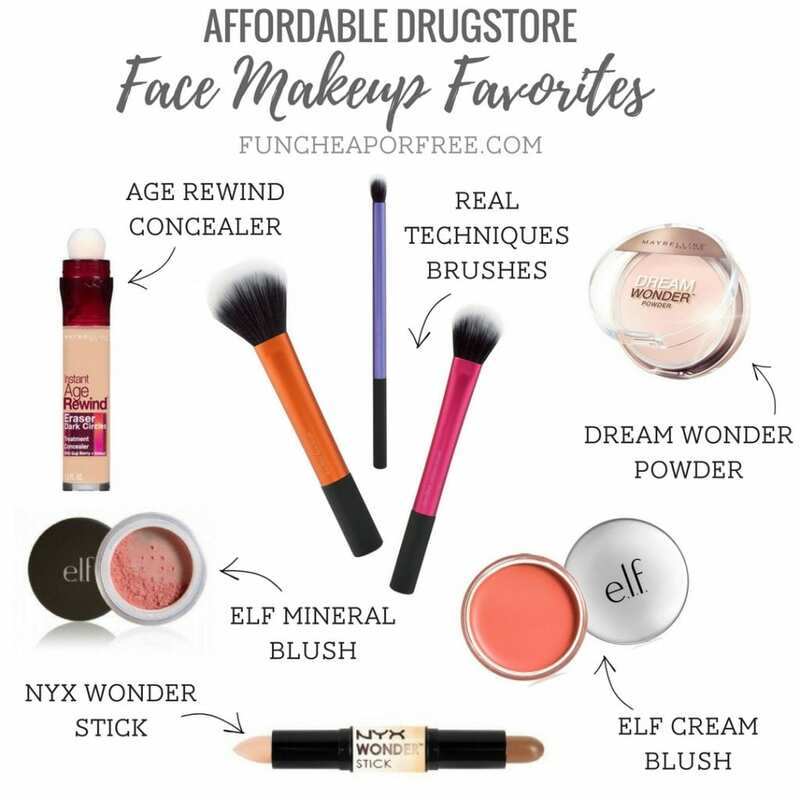 Drugstore Makeup FAVES! If you wanted links to any of the products I mention in my video, lucky for you, I have them all collected and in one place! I'm telling you, just because you bought it at the drug store, doesn't mean the product isn't amazing! I love each and every one of these — I hope you do, too! Interested in seeing more beauty related videos? Check out my Beauty channel on YouTube! 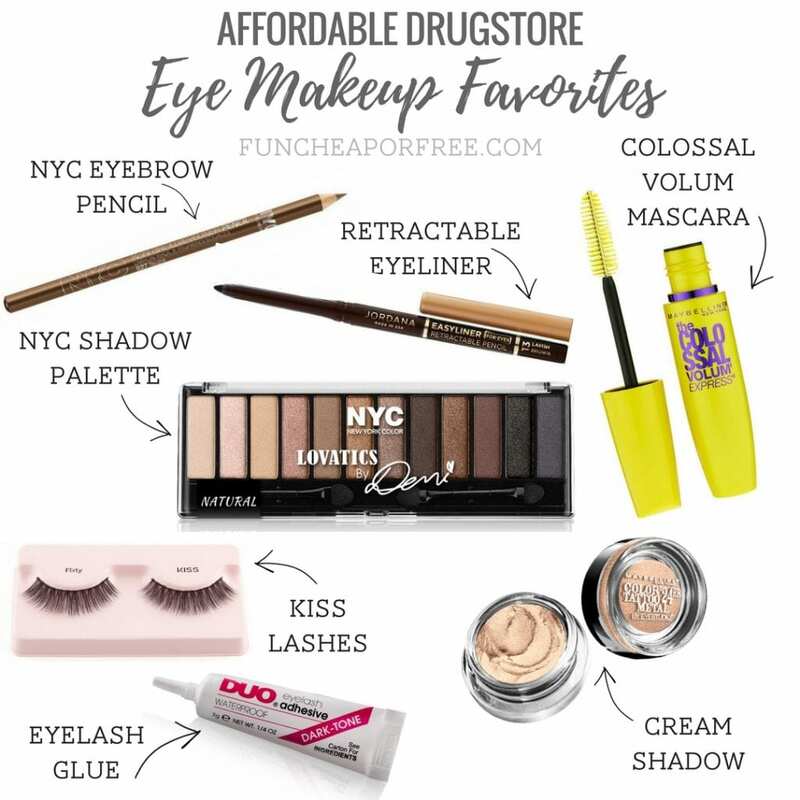 Well, those are my drugstore makeup favs! What are yours? Share with me in the comments below! Sure – I’ll work on an updated one! Keep your eyes on my youtube channel. 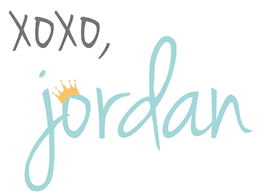 You are awesome Jordan. New subscriber to your blog and BBC. Thank you so much for this very helpful post. I love it! I love any cushion foundation from the drugstore, applied with an Ecotools sponge (just as good as a BeautyBlender, in my opinion!). I also love Lash Paradise mascara! Physicians Formula bronzer and contour kit is also better than the high end one that I bought at Sephora, as long as you use the right brush. Maybelline’s felt tip eye liner and brow mascara are also favorites. The only things that I really want to have high end are blush and lip products. Love the real techniques brushes. I bought almost every one 😬 Thanks for the suggestion! How often do you find you need to reapply foundation/powder throughout the day?